Shabaab, al Qaeda’s branch in East Africa, has claimed control of a town in the central Somalian region of Hiraan in recent days. 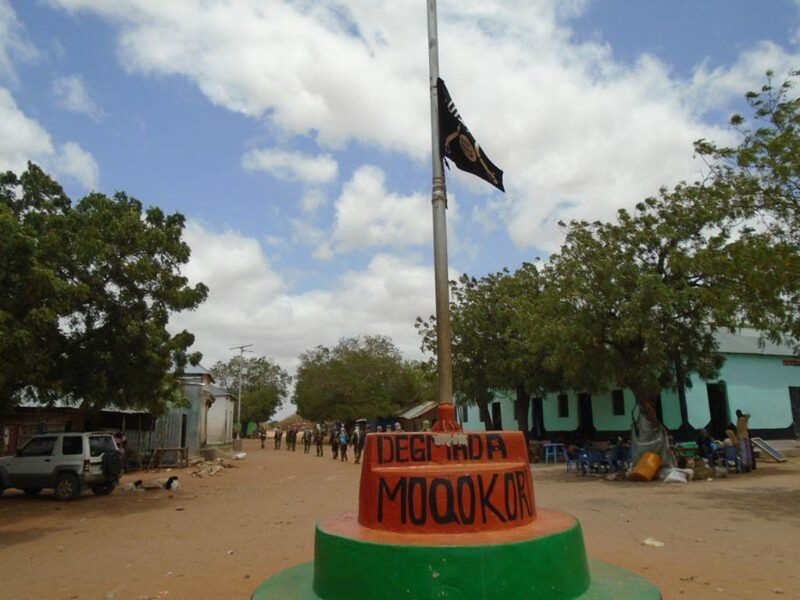 According to local news and Shabaab-affiliated outlets, the town of Mogokori was captured after Ethiopian troops withdrew from the region. Ethiopian troops first captured the town from Shabaab in 2014. 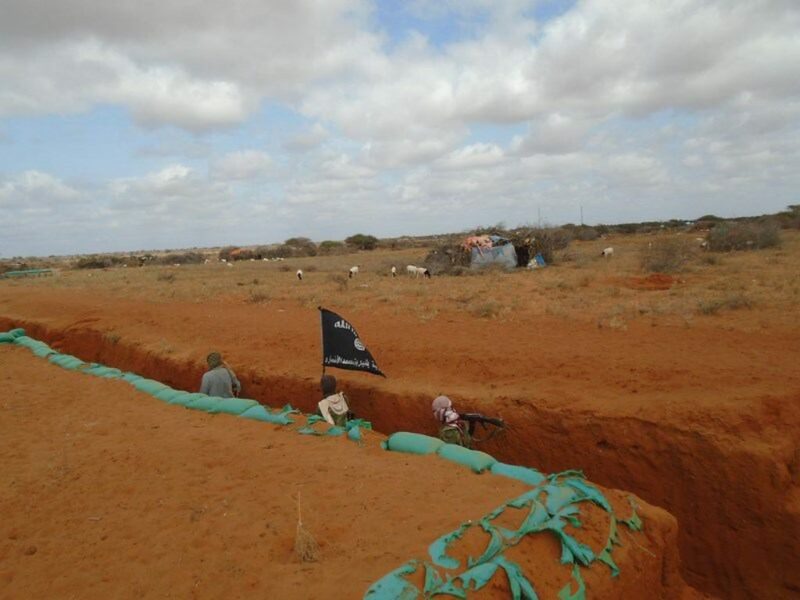 A Shabaab-affiliated Telegram account released a report earlier today in which the jihadist group claimed control over Mogokori after the Ethiopian troops that were previously stationed there left. 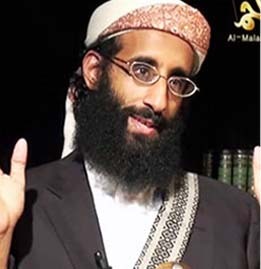 The statement, which was later translated into English by al Qaeda’s Global Islamic Media Front, also states that the Ethiopian fortifications outside of the city were also captured. Photos purporting to show these claims were also released on Shabaab’s Radio Andalus website. However, local media has confirmed these claims. 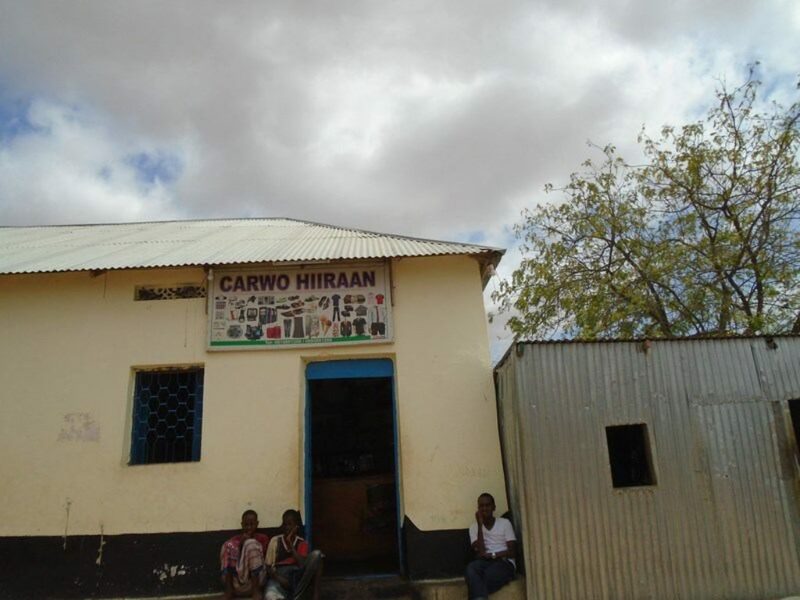 Garowe Online, a Somali-website, reported that the entire Mogokori district has also fallen to jihadist forces. 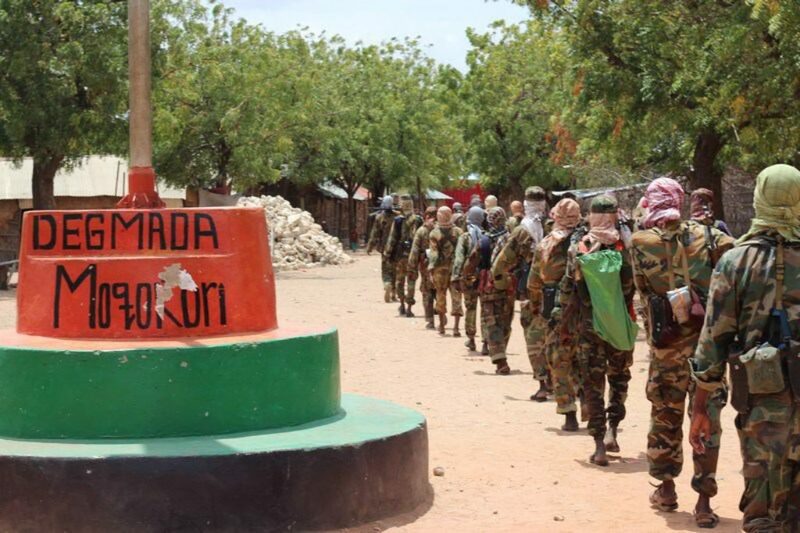 This comes only a few days after Shabaab also claimed control over the town of Budbud in the Galguduud Region, also after Ethiopian troops reportedly withdrew from the town. Additionally, Ethiopian forces were reportedly ambushed yesterday near the town of Elbur in Galguduud. However, there were no reports of casualties. 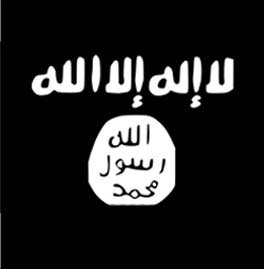 In southern Somalia, the jihadist group also claimed it took over the town of Elwak near the border with Kenya. 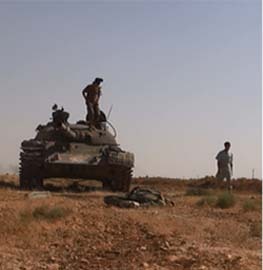 However, Somali troops reportedly recaptured the town a day later. In the capital of Mogadishu over the weekend, a suicide bombing near the Somali Ministry of Defence headquarters left a Somali general and several other troops dead. 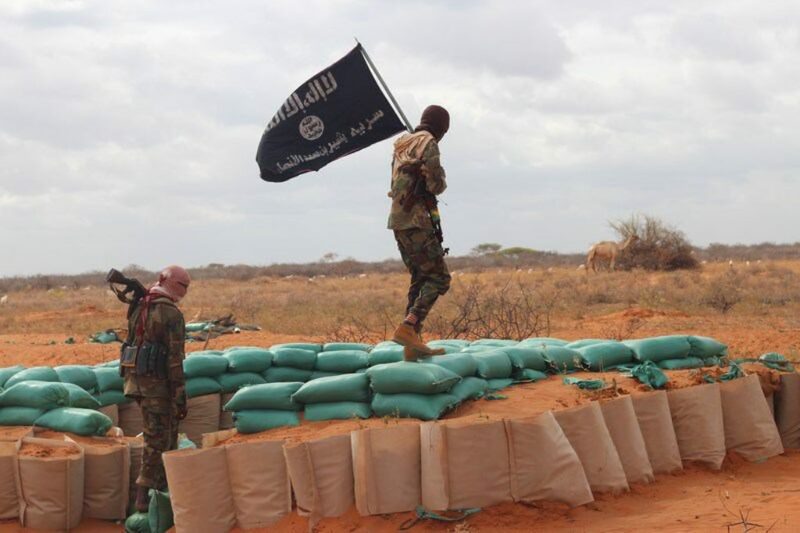 Despite an African Union-led offensive that has been backed by covert US airstrikes and has cost Shabaab territory in the south over the past several years, the jihadist group remains a potent force in the country. It continues to exhibit the ability to launch complex operations in the capital, and has harassed African Union and Somali forces in both southern and central Somalia. 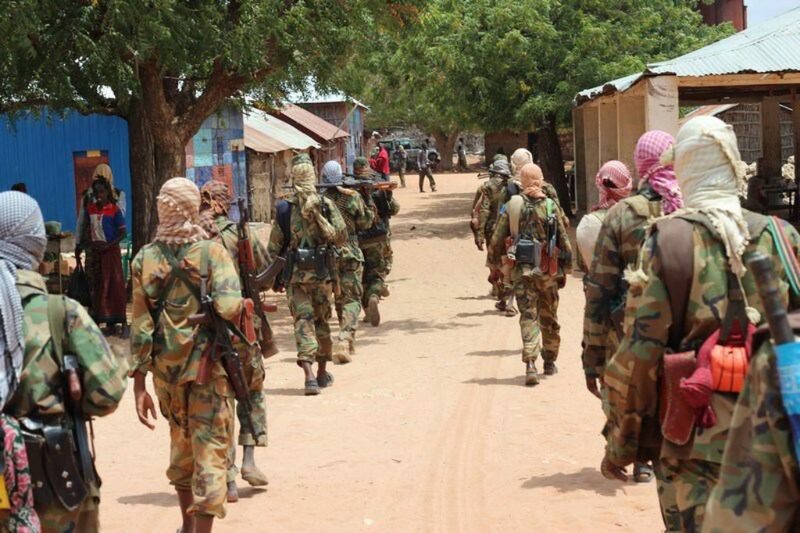 In some instances over the past nine months, Shabaab has been able to recapture the cities of Marka, El Ade, and Badhadhe after both African Union and Somali troops were forced to withdraw. As these forces retreat from towns like Budbud or Mogokori, Shabaab will continue to slip into these locations afterwards and claim control. Ground operations in Somalia are uneasy to monitor. Ethiopian and Somalian Forces permanently adapt the position of their troops . Shabaabs are quickly gathering troops to be able to attack in numeric superiority This is what happened in Cel Wak where Kenyan and Somalian troops have d to withdraw from the city after fiercly fights where they were ounumbered five to one. UAMISOM Forces having withdrawn gradually from Bud Bud and Mogoqori towards the Maxaas District , are now strengthening their position in Cel Buur. 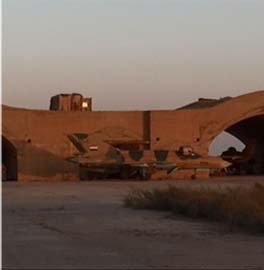 UASOM troops are clearly numericly insufficient and lacking aerial power to be able to control the ground and guarantee a global and permanent safety. Shabaabs do not control either the ground and after reprisals against civilians they withdraw from their position to avoid counter-attacks. In Southern Somalia the situation is more complex. It is really an Al Shabaab’s stronghold. 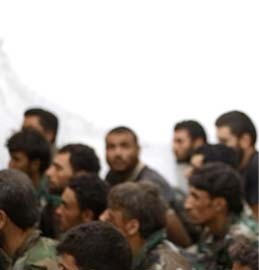 UASOM Forces in towns face to Shabaabs who are established in surrounding villages. Of more Al Shabaab is fueling clanic fights as in Marka.District Large offensives with all kind of means, (Airstrikes, Special ops…) are necessary. To disrupt the upcoming elections Al Shabaab threatens clanic elders and launches terror attacks especially in Mogadishu. 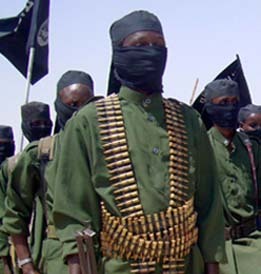 Al Shabaab adapts its modus operandi to by-pass the security measures which set up the Somalian government and UASOM. (more and more powerful bombs, coordinated suicide-attacks…) and seeks security gaps when targets are low-protected.